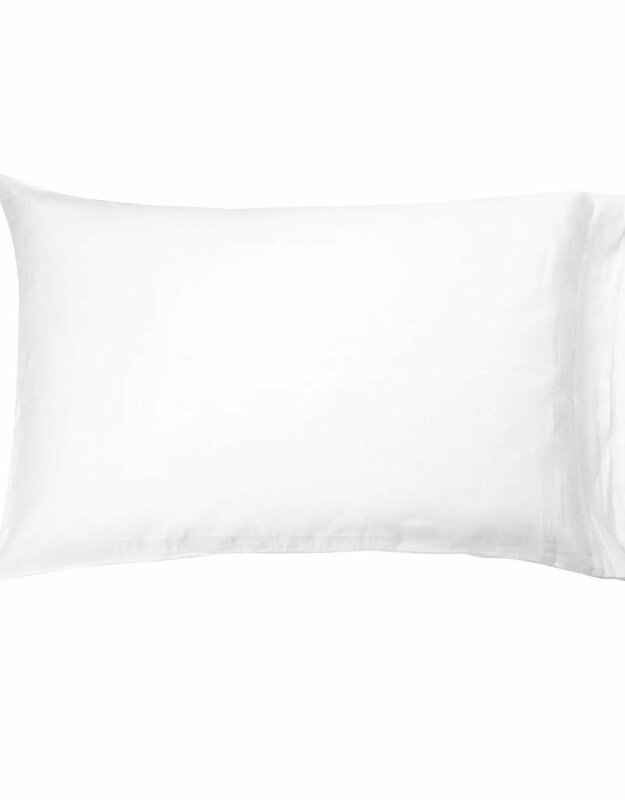 The California Pillowcase collection combines the luxurious feel of linen with the familiar comfort of cotton. 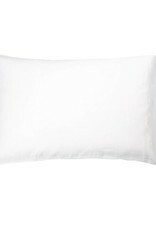 Only the highest quality flax and cotton fibers are selected to create a strong and long lasting pillowcase. 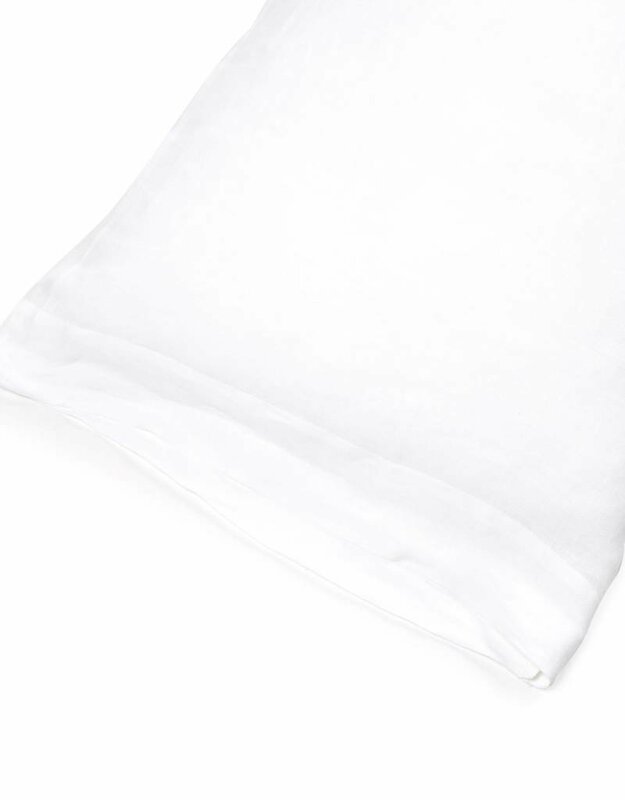 Linen and Cotton are known for their excellent absorbance of moisture.